Since Bitcoin (BTC) began to fall in early-2018, posting losses that would make even the most ambitious speculators cringe, mainstream media has claimed that the cryptocurrency is dead. In fact, over the past year, the number of Bitcoin obituaries has increased by dozens, if not hundreds, as the incumbents of the legacy world see the embryonic asset class as all but dead. But, as crypto personality $carface recently pointed out, this is far from the first time that BTC fell dramatically, as the general public banged the ‘Bitcoin is dead’ drum. In a recent thread, the notable analyst explained that a minimum of over four times, BTC rallied parabolically before a drastic drawdown. The move from $20,000 to $3,150 was just the most recent cycle. Each time Bitcoin has crashed 70%+ the following cycle peak has been 5.1-16.89 times higher than the previous. If that happens again then the next all time high will be roughly $102,000 – $336,000. Roll the dice & take the risk – Buy Bitcoin. With this in mind, $carface went on to write that it would be unfair to claim that there’s a high likelihood the same boom and bust cycle won’t occur again. Backing his call, which can be deemed optimistic, $carface cites a quote from Sir John Templeton, in which the economist said that the four most dangerous words in investing are “this time it’s different.” This reference is, of course, rebutting cynics’ claim that Bitcoin won’t rally to new all-time highs… eventually. Dog didn’t provide a prediction, but $carface did. He writes that investors should “roll the dice” and buy Bitcoin, as BTC could appreciate to $102,000 to $336,000 if it follows historical trends of rallying 5.1 to 16.89 times higher than its previous peak. $carface isn’t the only industry insider to have drawn attention to triple threes as a long-term target for the flagship cryptocurrency. 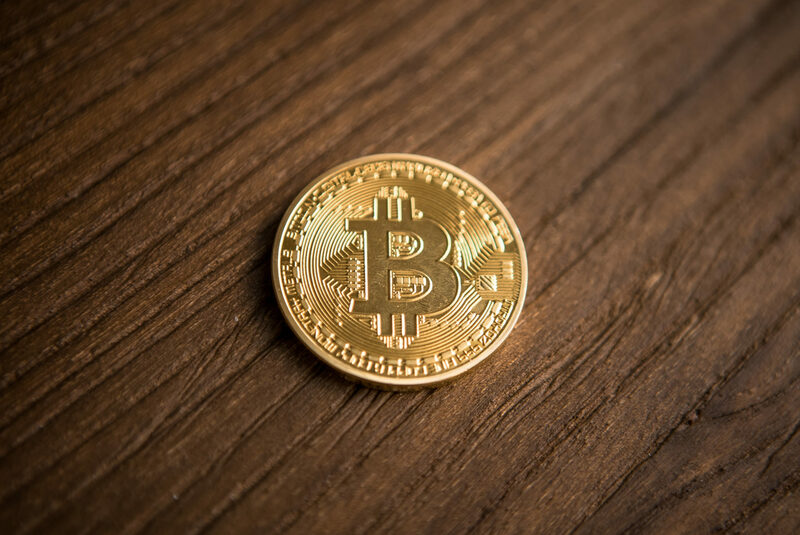 Filb Filb, a trader, noted that if BTC follows the Internet’s growth cycle, and continues to take gain traction in the global finance ecosystem, it could realistically garner a valuation of $333,000 in a few years’ time. PlanB, also known as 100trillionUSD on Twitter, also made mention of this auspicious price point in a number of comments on Twitter. Per previous reports from Ethereum World News, the researcher, who abides by the principles of Austrian Economics, drew attention to stock-to-flow ratios (supply issued to supply in circulation) and how it relates to the nascent Bitcoin space. He explains that BTC currently has a stock-to-flow ratio of 24, thus making it undervalued by thousands of dollars when compared to the lower-end of precious metals. PlanB wrote that if the market was to follow his investment thesis, BTC would be fairly valued at $10,000 as it stands. But, the analyst noted that once the block reward reduction activates, cutting Bitcoin issuance from 12.5 to 6.25 coins per block, Bitcoin’s stock-to-flow will fall dramatically, leaving BTC undervalued by magnitudes.